Juevenile, Yes! Funny Maybe! 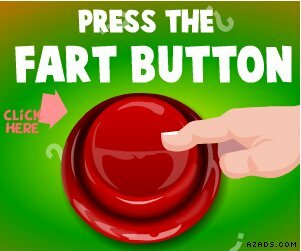 The Fart Ringtone, for when people who talk crap ring you up. I’ve never got into the buying ring tone game but if I did I know a fair few people that would make this noise when they call, though why you’d pay for a fart is beyond me. The fart ringtone is available from dada, but do you really want to spend money listening to wind.